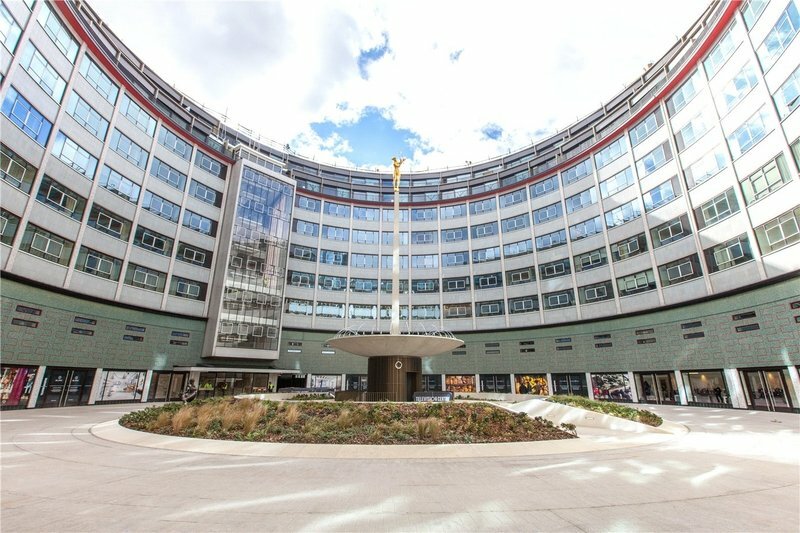 The ‘TVC’ aka the BBC Television Centre, is part of the multi-billion-pound White City rejuvenation based around the iconic Grade II Listed circular central structure, The Helios, famed for previously housing the BBC’s production and commissioning department. 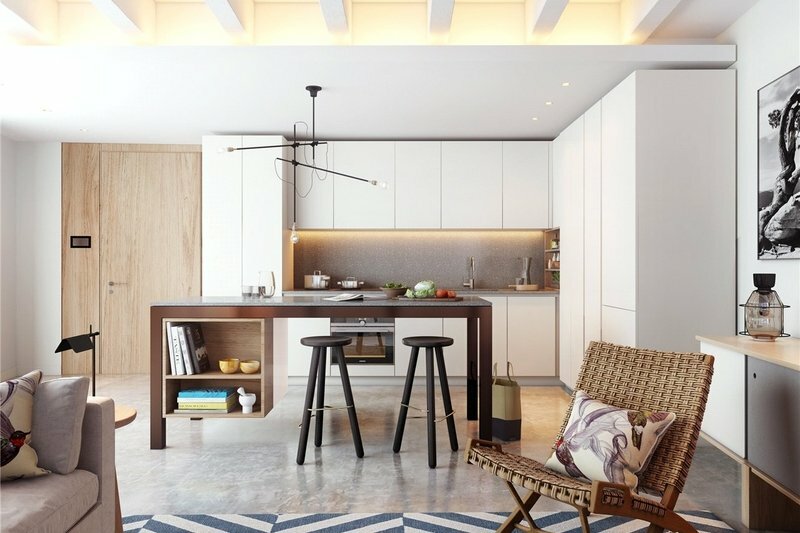 To compliment the striking interior and the unique architecture of this one-off scheme, residents will enjoy the benefits of a 24-hour concierge as well as the state-of-the-art facilities of Soho-House Group on your doorstep. 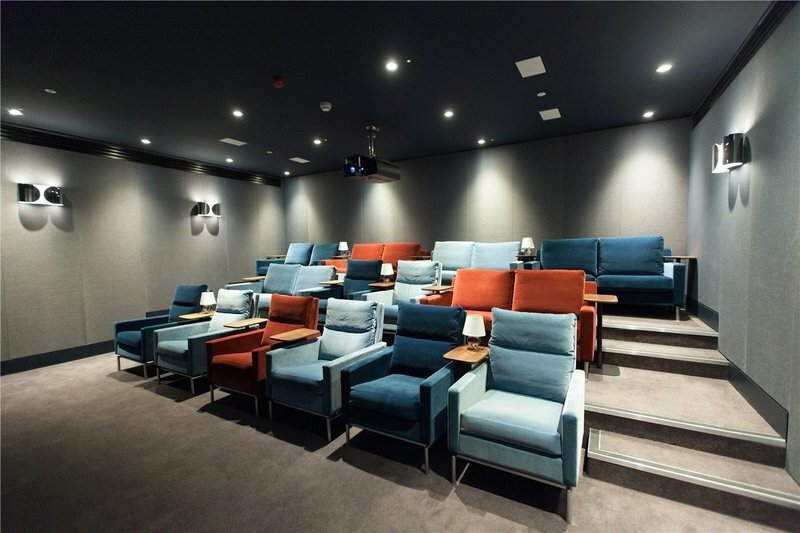 This will include a hotel and private member’s club, a health club and swimming pool, a luxury spa and a four-screen cinema. 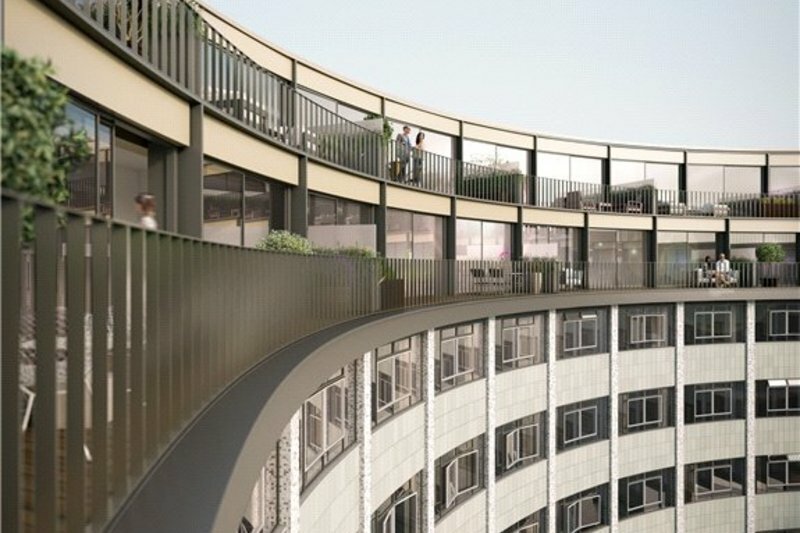 In keeping with the cultural heritage of the site itself, the Television Centre will also enjoy an innovative programme of events set to the beautiful and tranquil courtyard gardens and redesigned historic terraces. Alongside this, there will be a fashionable selection of the best independent cafes and restaurants to create a vibrant community space. 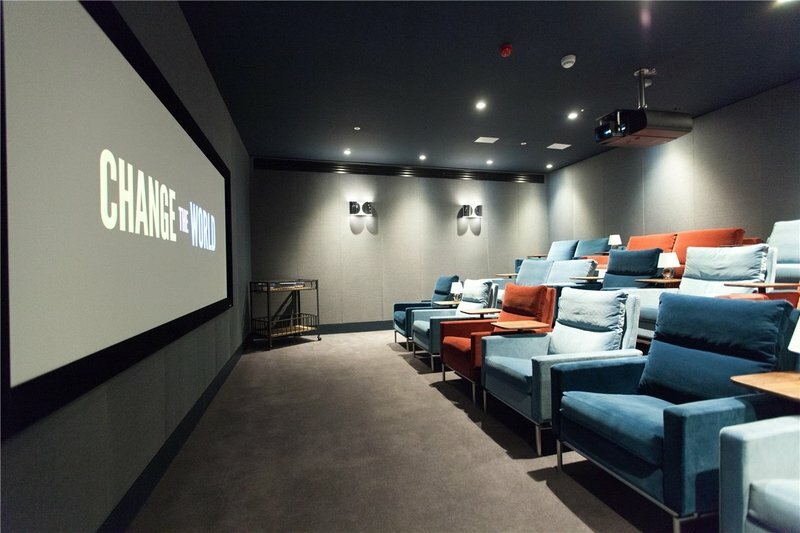 Television studios with live audiences will continue to operate at the development, enhancing the cultural significance and important heritage of the surroundings. 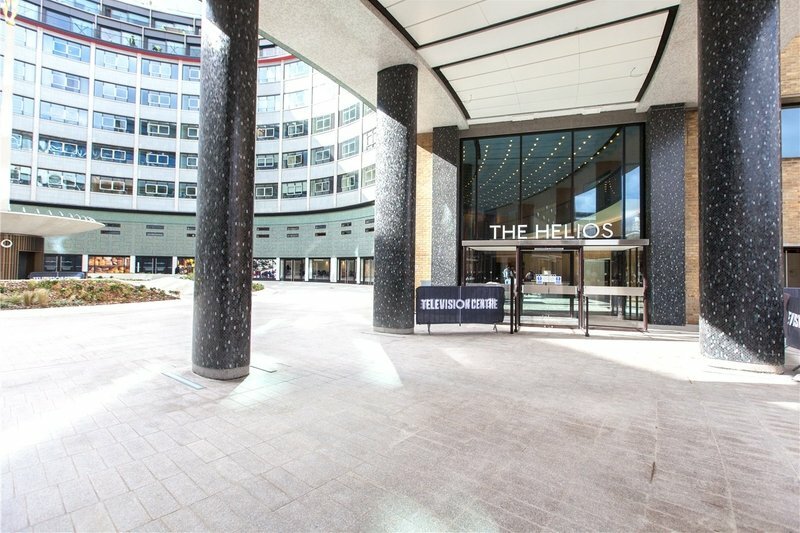 Television Centre has easy access to London’s vast established transport network. In addition to White City (Central Line) and Wood Lane (Hammersmith & City and Circle Line) Underground Stations, the area is served by excellent Overground, bus and road routes into the West End, the City, Canary Wharf and beyond. It is also well positioned opposite Westfield Shopping Centre including the new John Lewis store.